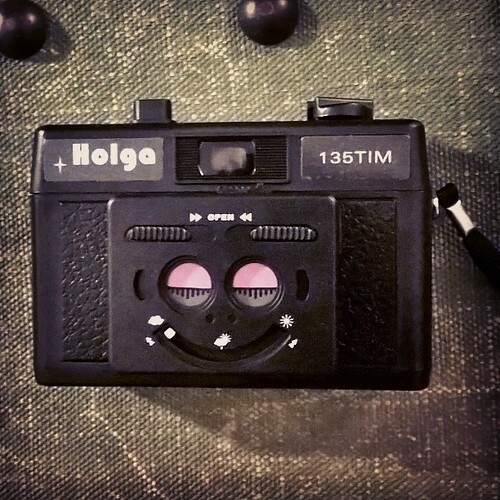 I’d recently mused about the alternatives to a Holga 135 series camera given the high cost. Just after that a newer color optical lens camera arrived and I managed to get a working 135BC. 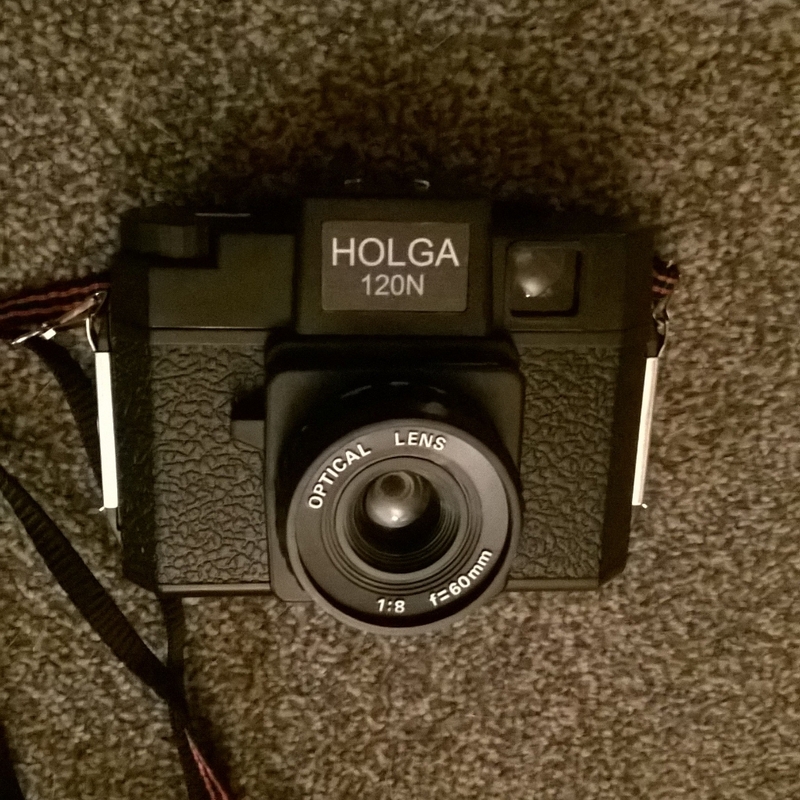 Late in 2015 Holga production ceased. 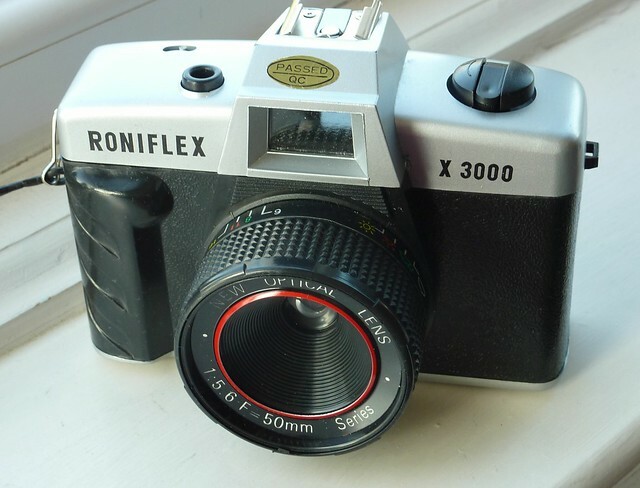 A sad fate for an iconic plastic camera that helped drive the Lo-Fi photography movement and remains much beloved today. Luckily you can still buy ’em brand new. 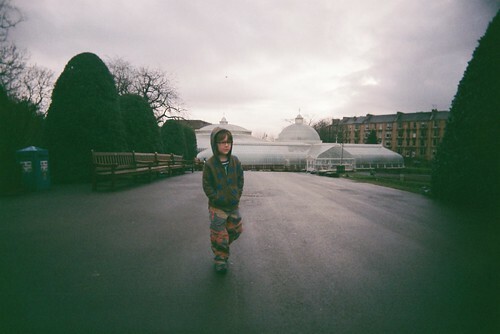 But how does the 120N (the closest to the original 80’s Holga) fare today and compared to the obvious rival product from Lomography, the Diana F+.